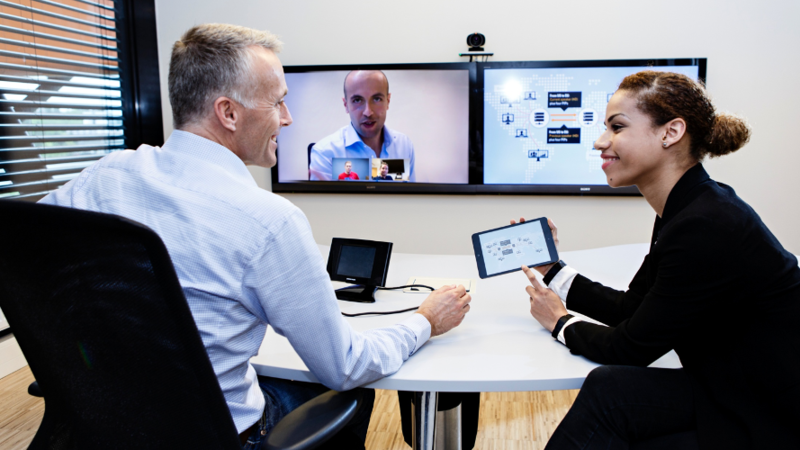 We offer you videoconferencing service in the cloud, with your subscription you can use our virtual rooms for videoconferences and / or audioconferences with your team. We have the equipment you need to make video conferences in your company and to communicate through VoIP. Using our communication solutions in your company will allow you to achieve smooth conversations with your team to make decisions more quickly. 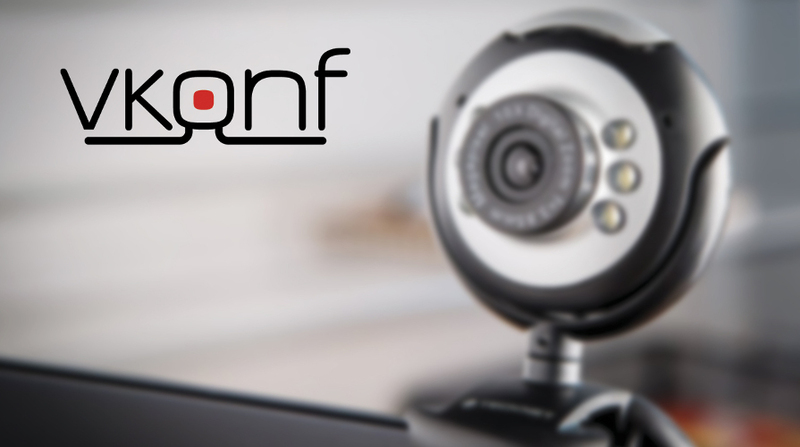 We offer you the technology and services you need to make video conferences or audio conferences with whoever you want from the devices you want. 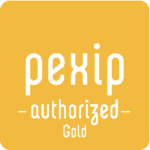 We are an authorized Gold Partner of Pexip Infinity with coverage in Central America, Venezuela, Colombia, Ecuador and Argentina. Let's analyze your needs, we will attend to you as soon as possible.